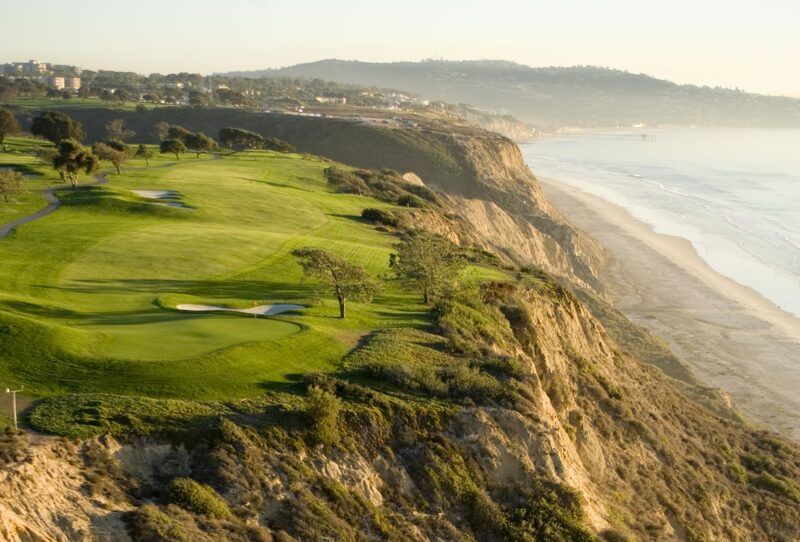 The upcoming Farmers Insurance Open at Torrey Pines Golf Course in San Diego is the golf event of the year! 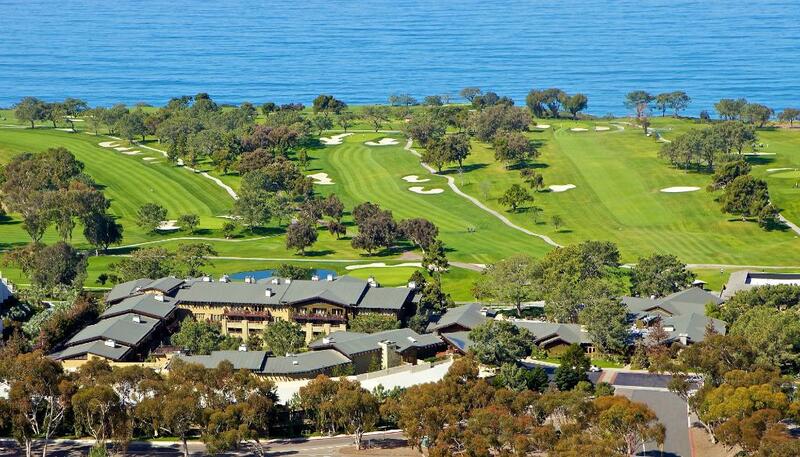 It has been held at Torrey Pines every year since 1968. 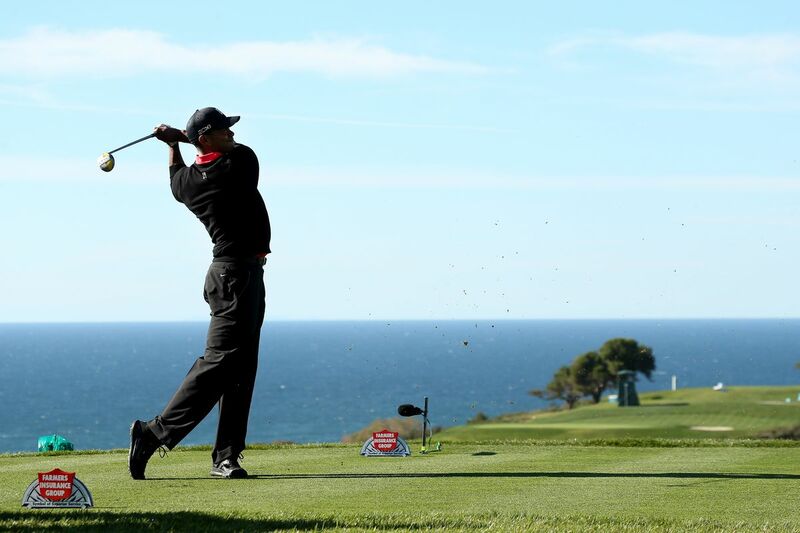 Tiger Woods has confirmed he’ll be playing this year; Woods, who recently turned 42, won eight of his PGA Tour victories at the Torrey Pines Golf Course, including the 2008 U.S. Open. Woods is a clear favorite, especially among locals: keep an eye out for him and you just may score an autograph! In addition to Tiger Woods, players this year include defending champion Jon Rahm (who won in 2017), Rickie Fowler and Jordan Spieth. Before you go, purchase tickets online at the Farmers Insurance Open website. You’ll also want to familiarize yourself with the parking options available and the detailed Spectator Guidelines. Specific tee times will be updated the night before each event. The tournament (originally called the San Diego Open) was first played in Chula Vista, then moved in 1954 to Rancho Santa Fe Golf Club in Rancho Santa Fe, which had hosted the Crosby Pro-Am prior to World War II. The event was played at Mission Valley Country Club in San Diego in 1955 for one year, then moved to El Cajon in 1956. In 1968, the event began its present relationship with Torrey Pines Golf Course in La Jolla, a 36-hole public facility owned by the City of San Diego. In the current tournament set-up, players split the first 36 holes between the North and South Courses, then play the final 36 holes on the South Course. In 2008, the South Course hosted the U.S. Open, won by Tiger Woods in a playoff. 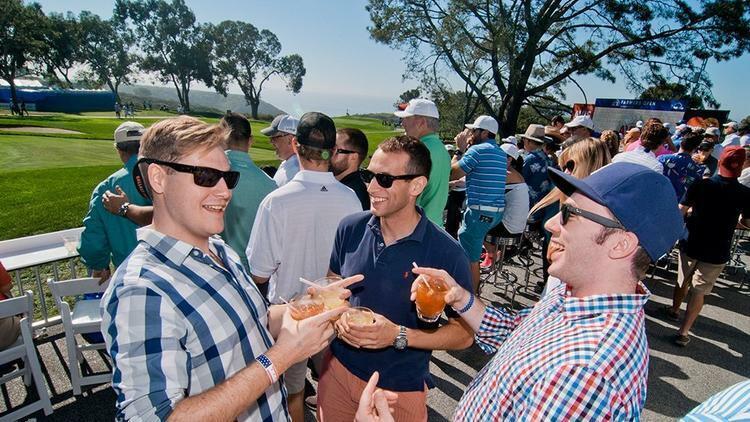 Today, the Farmers Insurance Open is a PGA Championship tournament known as the “West Coast Swing,” and is organized by The Century Club of San Diego . 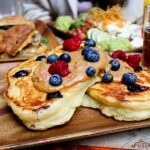 6:00 am – Get breakfast! Nearby restaurants include Caroline’s Seaside Cafe open at 8 am, and Farmer & The Seahorse open at 7 am weekdays. The Grill at Torrey Pines also opens at 6 am, situated at The Lodge at Torrey Pines hotel right next to the golf course for a closer breakfast. 7:00 am – Gates Open. If you’re an early bird, now is a great time to get yourself situated and set up your chairs or look for autograph opportunities (Tiger Woods if you get lucky!). 9:00 am – The round opens. You can bring pop-up stools and chairs without their carrying bags, but no lawn chairs or step stools. Times for each of the holes are on the schedule, and the player list is here. Then grab lunch at the event zones found at multiple locations throughout the event. See below for a full list of concession areas and food spots! 3:30 pm – Typically, the day’s round lasts until about 3:30 pm. The Post Party hosted by Harrah’s kicks off after the end of the rounds (Thursday, Friday and Saturday). Enjoy drinks and live music while mingling with other tournament attendees. The Michelob ULTRA Zone: Open to the public, the 30,000-square foot Michelob ULTRA Zone features premium food and drink offerings. The Fringe: Located on the 15th green. Upgrades on site are available at The Fringe entrance so check out what has become our most popular venue with artisan menu choices for purchase and a premium cash bar. 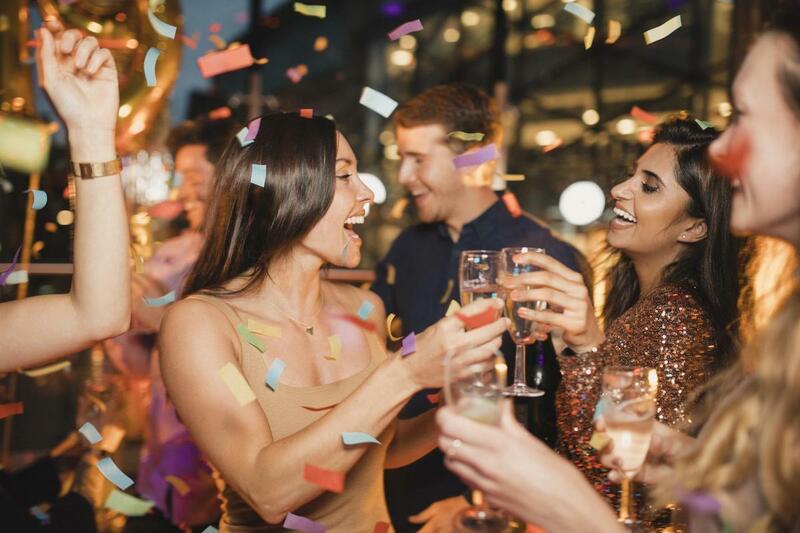 The Post Party: When play ends, keep the party going with live music from local DJs and Happy Hour drink specials. Grey Goose 19th Hole and Flight Deck: The expanded Grey Goose 19th Hole and Flight Deck will feature an all-new elevated viewing deck with panoramic views of the course, a Pétanque course and specialty drinks including the 2018 signature cocktail, the Torrey Breeze. Vantage Point (located near the 1st tee and 18th hole of the South Course). The PGA Championship Tour continues after the Farmers Insurance Open with the AT&T Pebble Beach Pro-Am in February, the Genesis Open in Pacific Palisades, and the Honda Classic in Palm Beach, Florida in March. Open tickets and tickets for each upcoming event can be purchased at pgatour.com, along with a complete schedule and list of players. Tee times will be announced as each event approaches. 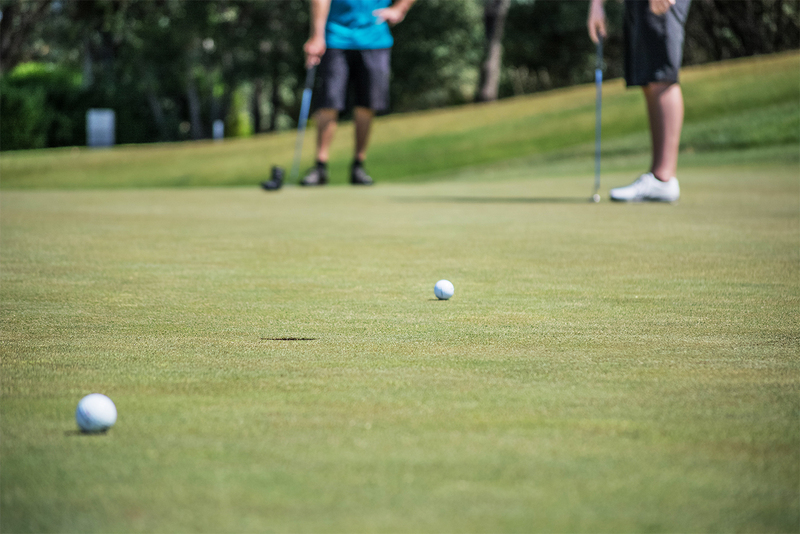 The highly anticipated World Golf Championships-Bridgestone Invitational will be held in August of this year in Akron, Ohio; the current American favorite player for that one is Zach Johnson. The holidays are a wonderful time of year for anyone, but especially so for the little ones in your life! Each holiday season, San Diego comes to life with dazzling lights, live shows, outdoor markets, and sweet treats. Experience the best of this year’s holiday magic with the whole family at these kid-friendly holiday events and activities in San Diego – from nighttime fun at the San Diego Zoo to a LEGO themed holiday wonderland! 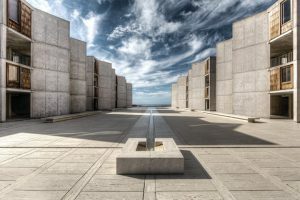 Whether you’re a San Diego expert looking for fresh ideas, or simply coming into town for the holidays we’ve got you covered! Spread some holiday cheer at one of La Jolla’s most beloved traditions: the annual La Jolla Christmas Parade & Holiday Festival! 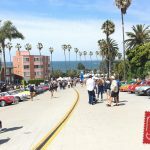 Complete with marching bands, floats, vintage automobiles, and of course, Santa Claus, this is a family-friendly event that shouldn’t be missed. You’ll see floats, marching bands, community groups, drill teams, vintage vehicles, horses, and more. 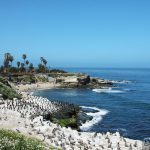 There will also be a Holiday Festival and Tree Lighting Ceremony, featuring children’s arts and crafts, live entertainment, educational exhibits, and photos with Santa, all steps away from one of the most magnificent ocean views San Diego has to offer. Stay tuned for the lighting of La Jolla’s official Christmas Tree at the La Jolla Rec Center! SeaWorld San Diego’s Christmas Celebration is a great way to spend the day with kids; complete with seasonal shopping, festive food and drinks, and fun live shows. Holiday music will fill the air and guests will walk through a sea of lighted trees sparkles, transforming the park into a wintery, watery wonderland. Visit Santa’s Christmas Village to see Santa himself, meet Rudolph the Red-Nosed Reindeer and friends, and savor holiday flavors as you shop for unique gifts and decorations. Don’t forget to check out the massive 40-foot Christmas tree! 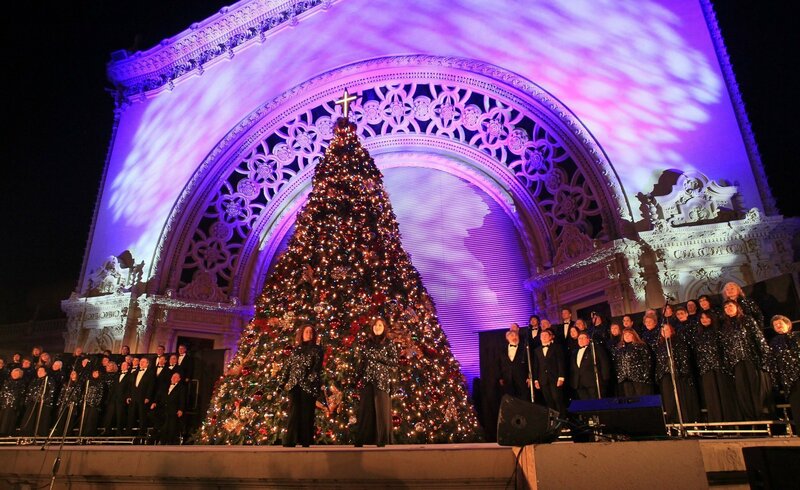 Balboa Park December Nights is the largest free community festival in San Diego. 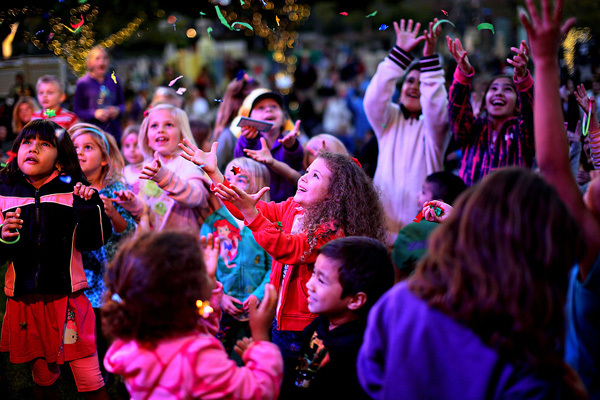 This event is one of the most popular kid-friendly holidays in San Diego and is entering its 40th year with festive fun, food and attractions throughout the park. 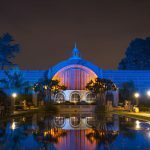 This event includes complimentary admission to Balboa Park museums from 5-9 p.m. Be sure to arrive early because December Nights draws thousands of visitors. 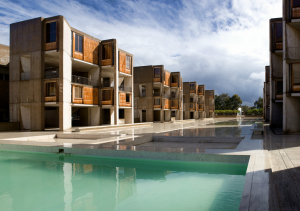 Consider parking off-site and taking advantage of one of the complimentary shuttles. 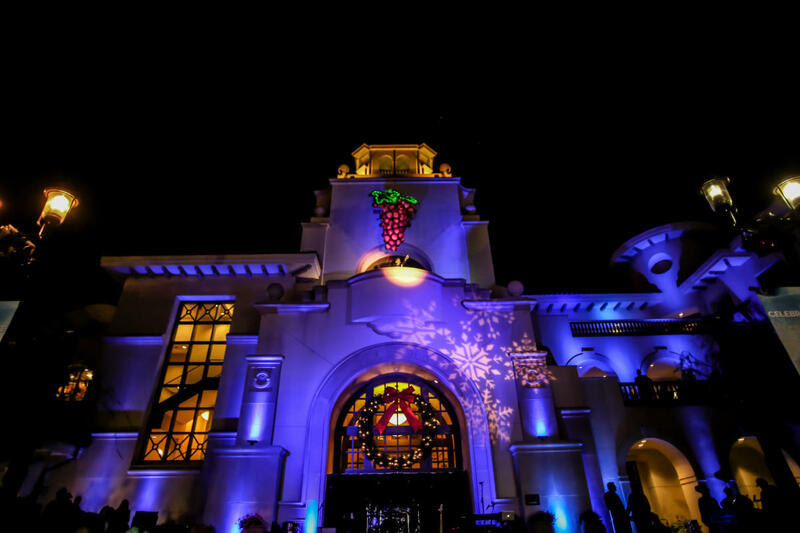 Join the Hotel Del Coronado for its Annual Holiday Festival! The evening will feature the season kickoff of Skating by the Sea, professional ice skating demonstrations, and spectacular fireworks displays. Children will delight at Santa’s Village, which will be filled with games, prizes, and photos with St. Nick. Best of all, families and friends will be front row at a holiday performance by Coronado’s schools. Afterwards, don’t miss out on the carnival games and the chance to make magical holiday memories with roasting s’mores on the beach! Tickets are available to purchase online. Enjoy holly jolly fun throughout LEGOLAND with festive shows and décor all month long. The whole family will feel the holiday spirit when they see the 30-foot LEGO Christmas tree trimmed with awesome LEGO ornaments as it sparkles each night with music and light. This year, there will be new shows and live entertainment including a new holiday light show; LEGO Holiday character meet-and-greets at the new Holiday Village; special holiday treats and food offerings, including peppermint shakes, Nutella and peppermint crepes, and more; and a Fun Town Holiday Market on select days with limited time food offerings, such as grilled sausages, giant Bavarian pretzels, and spiced wine. 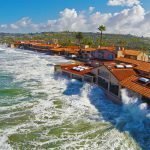 LEGOLAND Hotel is also a great place to stay with kids, as it’s possibly the most kid-friendly hotel in all of the hotels in San Diego. The LEGO themed hotel fully adopts the LEGO theme throughout the guest rooms to the outdoor swimming pool. 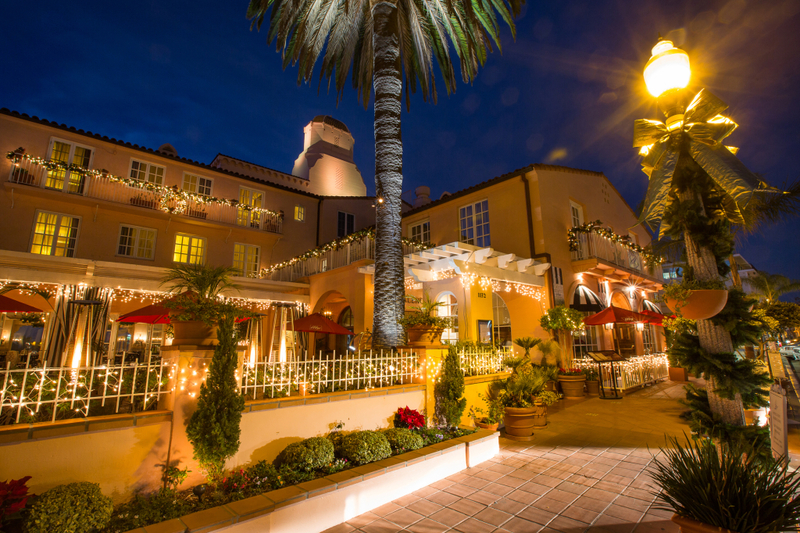 Join La V’s annual family-friendly holiday tradition in La Sala Lounge at La Valencia Hotel (1132 Prospect Street), complete with warm holiday beverages, homemade cookies, classic carols, and children’s arts and crafts. The La Jolla Country Day School Madrigal Singers will begin caroling at 5pm, and the official Tree Lighting will be held at 6pm. Live entertainment from Roman Palacios will follow to complete the evening. Unwrap some magic this holiday season and partake in festive fun at the 55th Annual North Park Toyland Parade & Festival! Gliding down University Ave. between Utah and Iowa Streets, this cheerful Parade will feel like a Winter Wonderland, as marching bands, upbeat dance groups, cool vintage cars, beauty queens, city officials and more, warm your spirits. Santa Claus will be riding atop his merry red fire engine, and kids will delight in the colorful, festive floats and live music. All-day parking will be available for $1 at the North Park Parking Garage. The parade will be from 10am-1pm. The magic of the holidays meets the magic of the underwater world at Birch Aquarium at Scripps in La Jolla during Seas ‘n’ Greetings, a month-long holiday celebration featuring SEAsonal activities for the whole family! Birch Aquarium will be transformed into a holiday wonderland all month long. Deck the Hall (of Fishes) and get into the holiday spirit every day from 9am to 5pm and check the schedule for special appearances by Scuba Santa, as well as themed animal encounters, a scavenger hunt, and fun photo opportunities. All Seas ‘n’ Greetings activities are included with admission ($19.50 for adults, $15 for children ages 3-17). 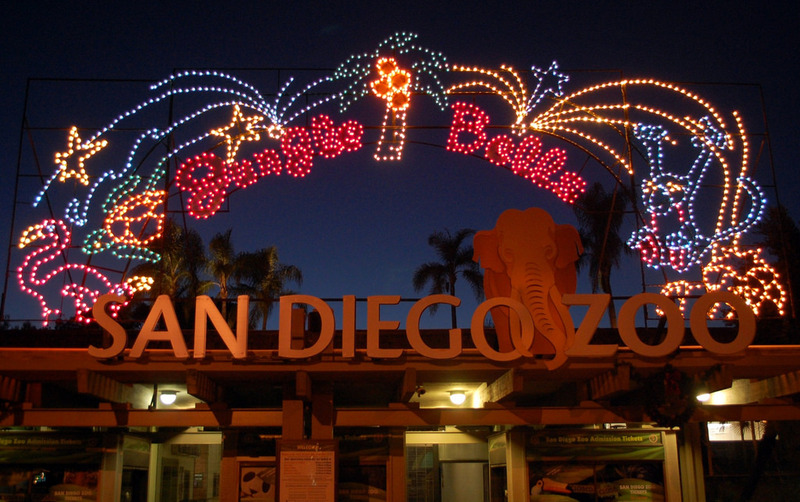 This holiday season, the San Diego Zoo will be transformed into a wild wonderland of twinkling lights, merry-making performances, and festive foods. Santa will be on hand before Christmas to visit with the little ones, and some of his elves keep things hopping with an energetic trampoline performance, the Toy Shop Hop. For more Santa-themed adventures, there will be two special 4-D experiences: a train ride to the North Pole through the magic of The Polar Express and Ice Age: A Mammoth Christmas, where guests join Manny, Sid, and Diego on a fun adventure. From Dr. Zoolittle’s animal-themed version of “’Twas the Night Before Christmas” to the Northern Frontier Holiday Forest aglow with stunning, specially decorated and lit trees, Jungle Bells is a fun event for the whole family! Sounds of the season will fill the air with an interactive jingly, jazzy carol session and a strolling musician engages guests in songs of the season. Don’t miss the two “dancing light” experiences set to holiday music. Each December, the San Diego Botanic Garden is transformed into a dazzling winter wonderland with over 125,000 sparkling lights for a magical holiday experience. Festive holiday activities for the whole family include sledding, holiday arts and crafts, a Nutcracker display, marshmallow roasting, food trucks, hot mulled wine, beer and refreshments, as well as visits with Santa (Dec. 1 – 23) and horse-drawn wagon rides. Enjoy great live entertainment, including local blues and jazz bands, every night from 6pm-8pm, as well as delicious treats and food from Isaac’s Catering and local food trucks. If your little ones love all things balloons, this is the holiday event for you! This New Year’s Eve, the scenic, bayside streets of downtown San Diego will come alive with the Port of San Diego Holiday Bowl Parade. As always, this exciting family event brings together world-class marching bands, magnificent floats, entertaining drill teams, and a procession of enormous balloons – more than any other parade in the western United States! More than 100,000 street-side spectators will enjoy the parade this year, along with a nationwide television audience, to celebrate the big Holiday Bowl game with the parade. Street side viewing of the parade is totally free, so bring the whole family! The parade starts at 10am, but we recommend arriving early as parking downtown can be even more difficult during big events. 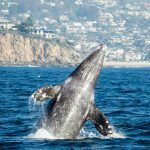 This festive event in San Diego combines hands-on animal encounters with family-friendly activities, which makes it the perfect place to create new memories! In addition to fun activities that you can do at your own pace, families will also get a one-hour excursion led by a member of their crew; this includes season’s greetings with a variety of animals, and a holiday craft that is yours to keep. “Santa’s helpers” will be at Frosty Farm from 9am-1pm each day, so you can arrive before your excursion starts or stick around after to enjoy several activities, including a personal meet-and-greet with Santa, photo ops with animals, a petting zoo, a variety of arts and crafts, an elf obstacle course, cookie decorating and hot cocoa, holiday music, face painting, and outdoor games. 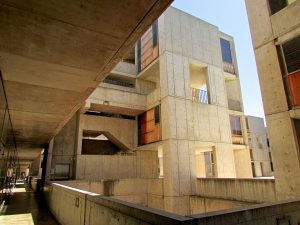 For more San Diego holiday ideas, visit our events page! It’s back! 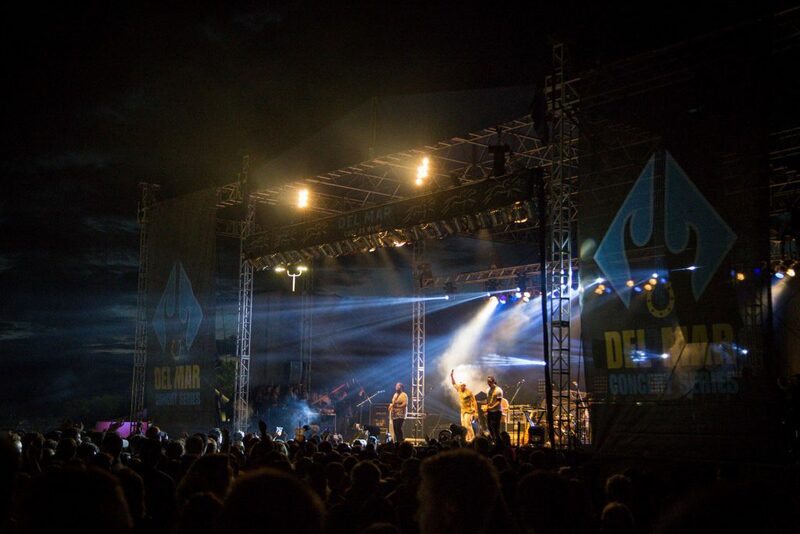 One of San Diego’s favorite summer activities kicks off next week, with Opening Day at the Del Mar Racetrack on July 18th, and the Del Mar Summer Concert series beginning on July 20th. We’ve got the rundown for you – from how to spend Opening Day to the full concert lineup. 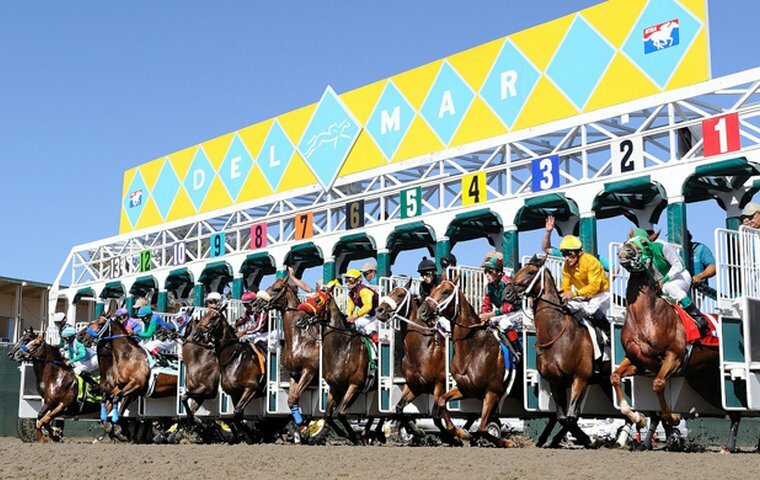 San Diego horse racing takes place where the “turf meets the surf” at the Del Mar Racetrack. 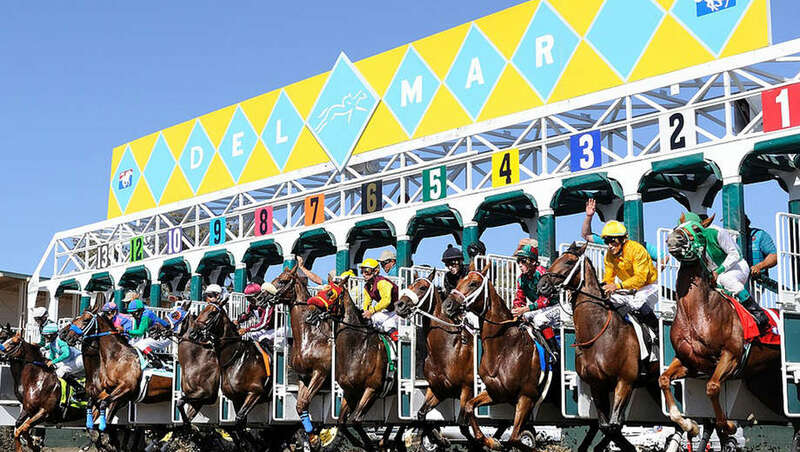 Fans flock to the track each summer to wager on their favorite horses during the annual Del Mar Thoroughbred Club racing season, which runs from mid July through early September. Del Mar’s horse racing tradition dates back all the way to 1937, when Bing Crosby greeted the track’s very first guests – and Seabiscuit won by a nose in the infamous race in 1938. The 2018 season features the nation’s top race horses, trainers and jockeys, and plenty of fun in the sun! Opening Day at the Racetrack kicks off at 11:30am on Wednesday, July 18. 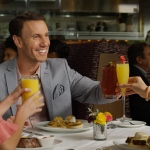 More than 40,000+ race fans are expected to attend what’s defined as one of the most fabulous, fashionable and fun festivities in the west – Opening Day at Del Mar. The day isn’t just about big bets and fast horses, it’s also about celebrating in style! 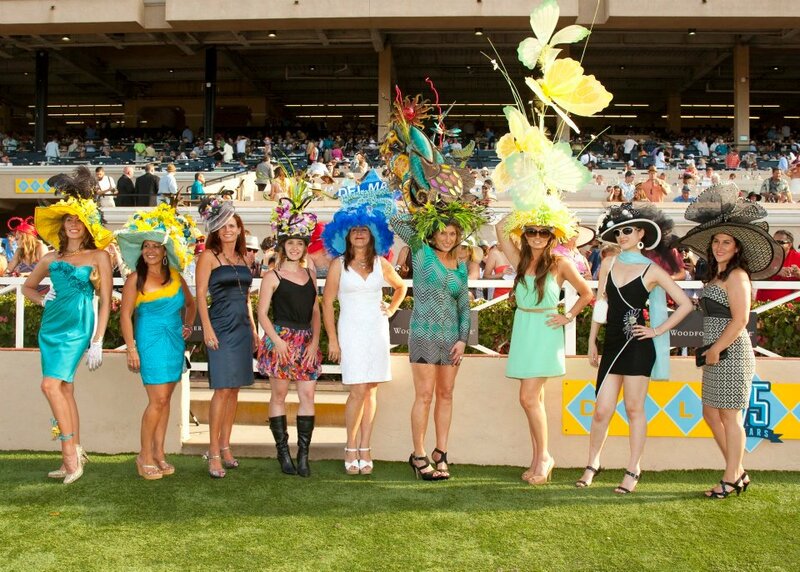 Fashion-minded guests may participate in Del Mar’s annual tradition, the Opening Day Hats Contest; where entrants compete for cash prizes and judged on creativity and style. Explore your sense of hat creativity and you could win a share of more than $5,000 in total prizes! Strut your stuff between 11:30 AM and 3:00 PM in Plaza de Mexico (located inside the Stretch Run admission gates). Enter in one of the following five categories: Most Glamorous, Best Racing Theme, Funniest/Most Outrageous, Best Fascinator and Flowers/All Other. There is no fee to participate, and all entrants will receive two free admission passes to return to the races. The first race of the day kicks off at 2:00pm, so be sure to stick around! SEE ALSO: More Summer Activities in San Diego! Summer concerts are free with racetrack admission (Stretch Run general admission is just $6), and the concerts usually begin shortly after the last race (a bit before dusk). Do note that if you arrive AFTER the last race, concert admission is $30. Here’s this year’s lineup! For more information and this year’s complete racing schedule, visit the Del Mar Thoroughbred Club’s website.